We live in an electrically noisy world. Mobile phones, computers, wireless networks, the fridge and even your equipment itself can all add various types of noise & interference. Optimum system performance demands a different approach for each component type – so the Eos Modular 4.0 mains block can combine sockets designed for higher power items (eg. amplifiers) with sophisticated filtered variants for equipment processing delicate low-level signals (eg. CD players & DACs). Start with a strong foundation. 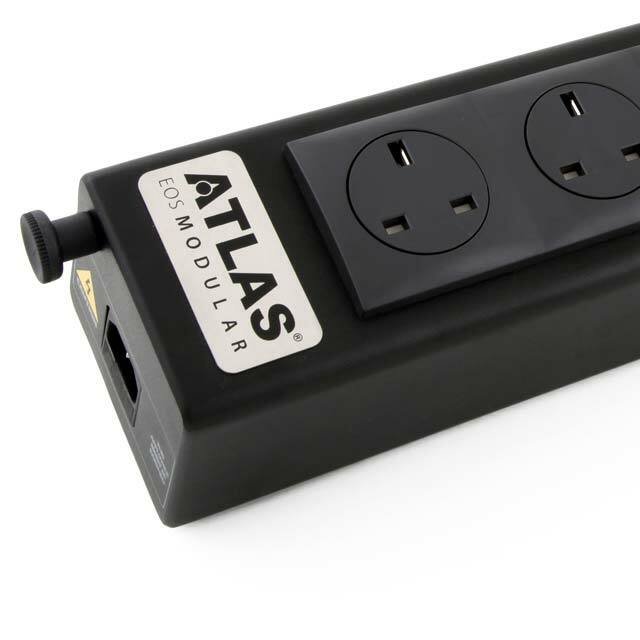 The Eos Modular 4.0 block is internally wired with Atlas Eos 4dd PTFE power cable (4mm²) to ensure matched power transmission between individual socket outlets and the incoming mains supply when connected to the the wall socket with the Eos 4dd power cable. The block is fully shielded, constructed from a welded steel chassis with anti-vibration contact damping and is configurable with optional filtered sockets. All components are of the highest quality, with the filtering circuit board being of heavy-duty design with gold-plated connections. 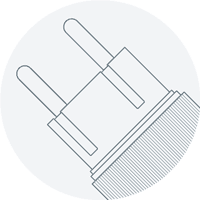 We use a technique called ‘Atlas ssd’ (sequential socket decoupling) to ensure that even those sockets which are not subjected to inline filtration enjoy a level of interference-free operation. 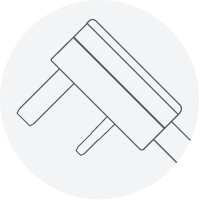 The benefit is all the sockets perform and measure identically, not the case with normal domestic blocks where the sockets nearest the cable entry typically perform best because the impedance rises as resistive losses accumulate on each ‘daisy-chained’ socket. Even the neon power indicators on conventional domestic blocks are a source of noise in themselves, which is why we don’t fit them to our blocks. The Eos Modular 4.0 block is best used as part of a complete Power Management System, where it will maintain maximum integrity against RFI (Radio Frequency Interference and EMI (Electro Magnetic Interference). 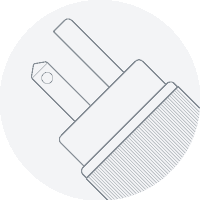 For a more detailed technical analysis of our power products, please refer to this white paper from our Technical Library. Dimensions: 440mm (L) x 93mm (H) x 83mm (W). 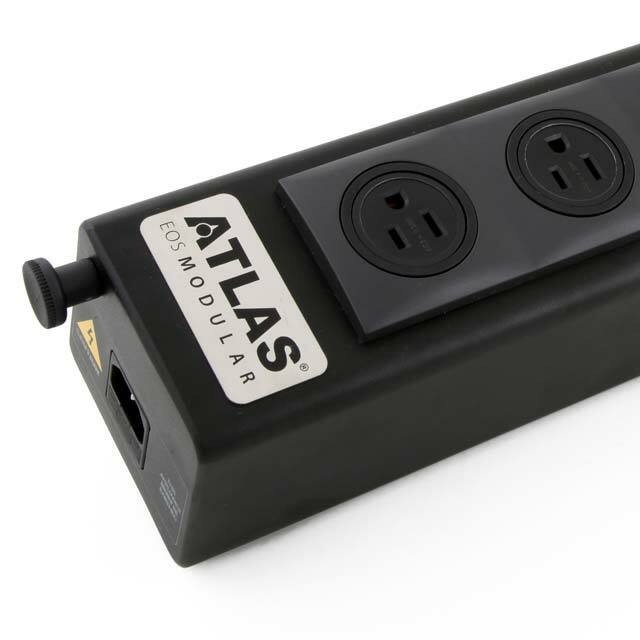 Your local Atlas dealer/distributor will normally supply Eos products with the appropriate plugs for your market. 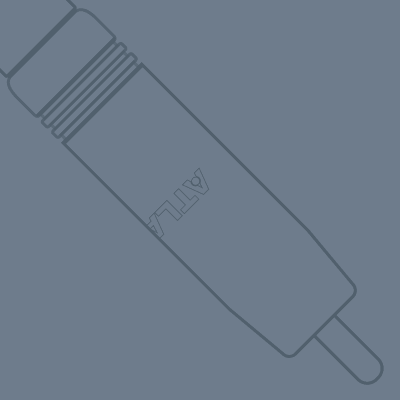 At the equipment end of the power cable, options are 10A & 16A IEC and C7 connectors. 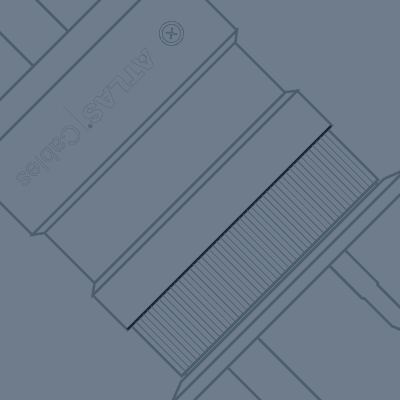 Please specify which type of connector you require on purchase. 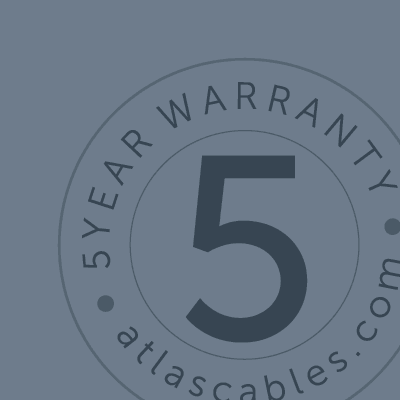 in the modern Olympic world of marginal gains for improved high end performance, Atlas Cables appears to have delivered an advantage in power mains distribution. 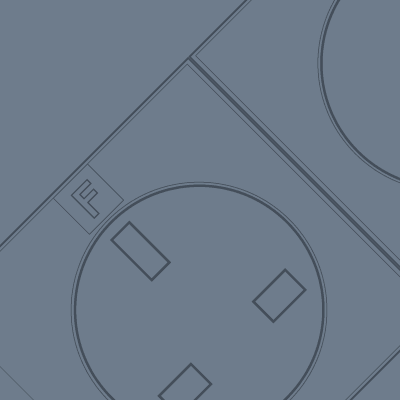 With my Naim NAC-N 272 and NAP 250 the Eos Modular 4.0 Six-Way delivers real audio improvement for my system and I would not hesitate to recommend the upgrade to those who have the means to invest in their HiFi. Remarkable. The Eos Modular 4.0 is very effective and, although rather pricy compared with its competitors, it provides excellent results. A recording of concertos from Telemann’s Tafelmusik collection highlights the improvements in the dynamic range and expressiveness of the performance that I can detect with this unit installed. 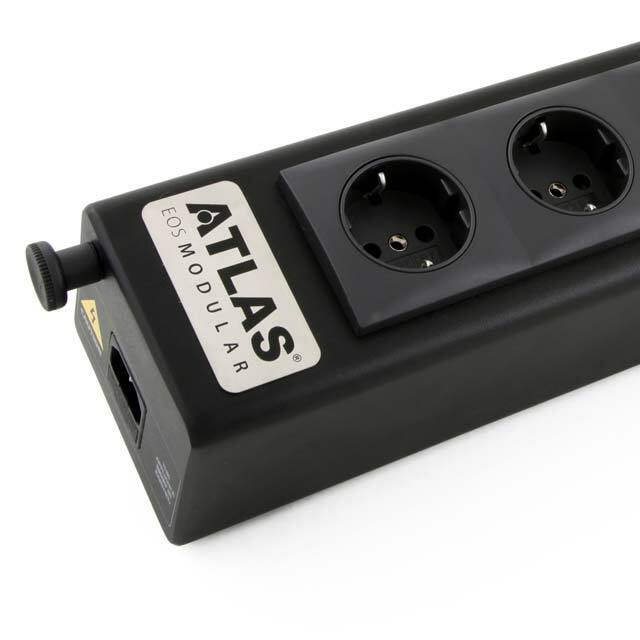 It’s in no doubt in my mind that the Atlas Eos and its associated power cables have an impact upon the sound by adding it to your system. 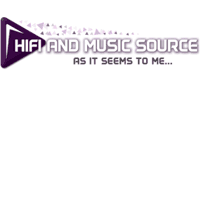 (Eos products reviewed as part of a complete Atlas-wired system). I think if you have never used mains blocks/filters/conditioners before then bringing this to the table will bring pleasing results. The Atlas was found to be an excellent performer on audition, with fine timing, real tunefulness in the bass and a very clear and open midrange. Atlas is first and foremost an engineering company, so in designing our products, we not only listen very carefully, we test, measure and test again. Find out more via the links below.